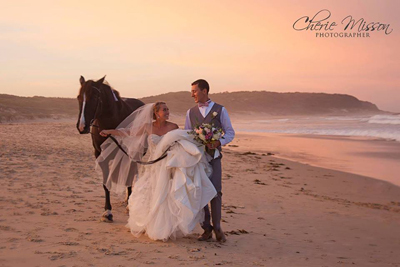 Nothing surpasses the sense of romance and tradition evoked by a horse drawn carriage. 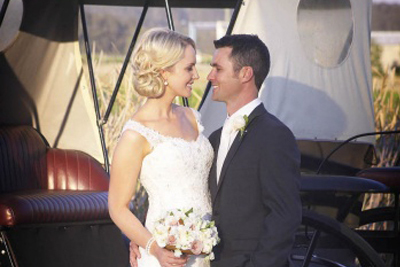 Experience the magical feeling of being escorted to your wedding in an elegant horse drawn wedding carriage! Servicing ALL AREAS of the Hunter Valley, Upper Hunter, Newcastle, Post Stephens and beyond. 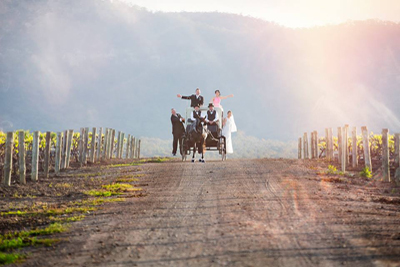 Unlike traditional means of transport, Hunter Valley Carriages service all areas and are happy to work in with your photography so that you’re able to have photos with their horses and carriages before and after your ceremony.